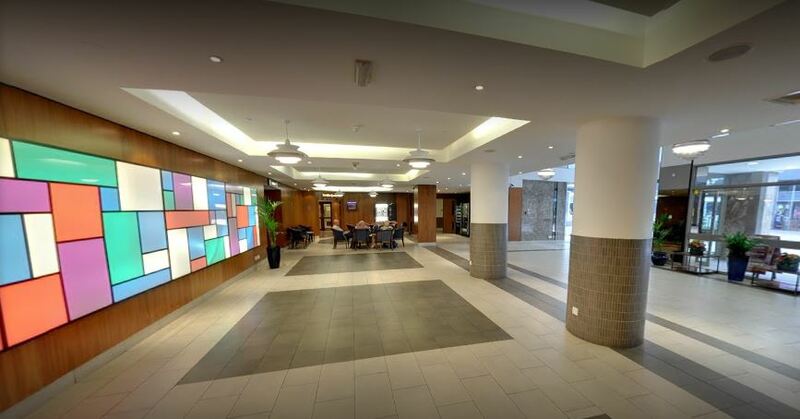 A 5-minute walk from both a metro station and Parque Eduardo VII, this polished hotel in an imposing modern building is a 10-minute walk from art exhibits at Museu Calouste Gulbenkian. 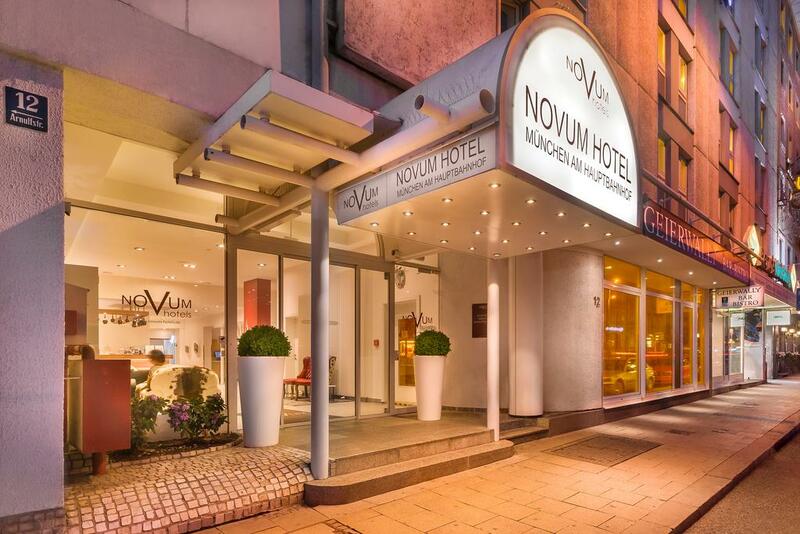 Set a 1-minute walk from the München Hbf train station, this simple hotel is also 1.4 km from Marienplatz, the city's central square. The modern rooms come with en suite bathrooms. 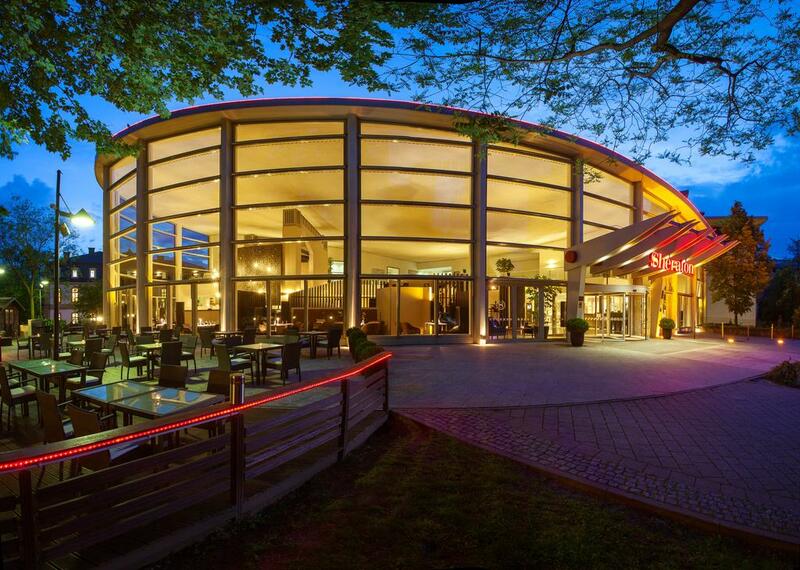 In a sleek building adjacent to Büsingpark, this high-end hotel is a 3-minute walk from Offenbach (Main) Marktplatz S-Bahn station and 7 km from Städel art museum. The streamlined rooms and a suite come with flat-screen TVs, minibars and room service. 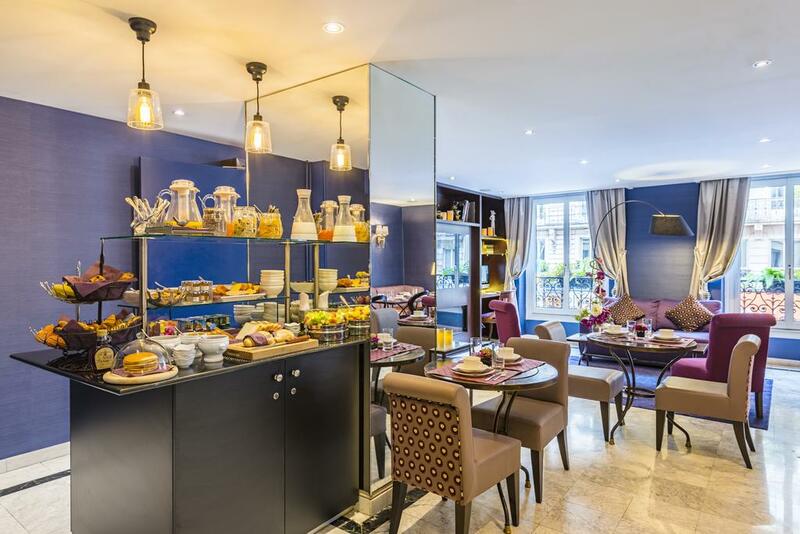 In the Saint-Germain-des-Prés neighborhood, this refined hotel is an 11-minute walk from the Jardin du Luxembourg and 2.9 km from Cathédrale Notre Dame de Paris. Sophisticated rooms come with minibars, flat-screen TVs and Wi-Fi, as well as tiled bathrooms with granite countertops. 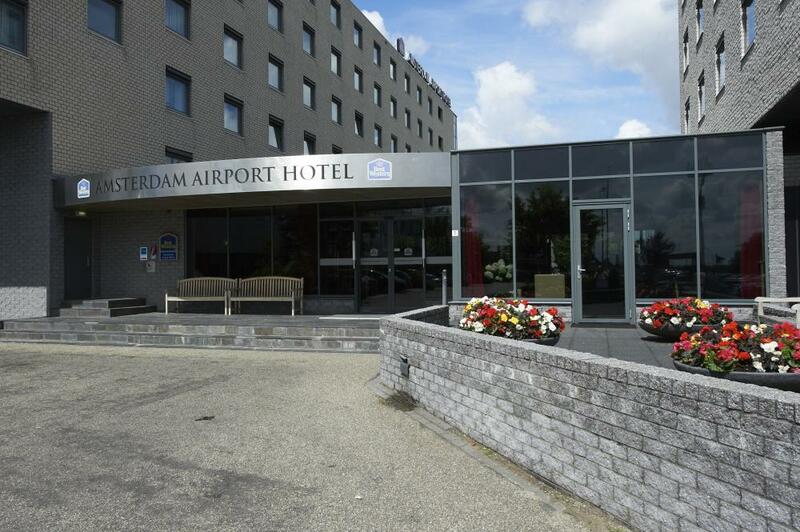 A 3.8-km drive from Amsterdam Airport Schiphol, this modern airport hotel is also 19.1 km from Rijksmuseum. The straightforward rooms feature flat-screen TVs, Wi-Fi, and tea and coffee making facilities, plus mini fridges. 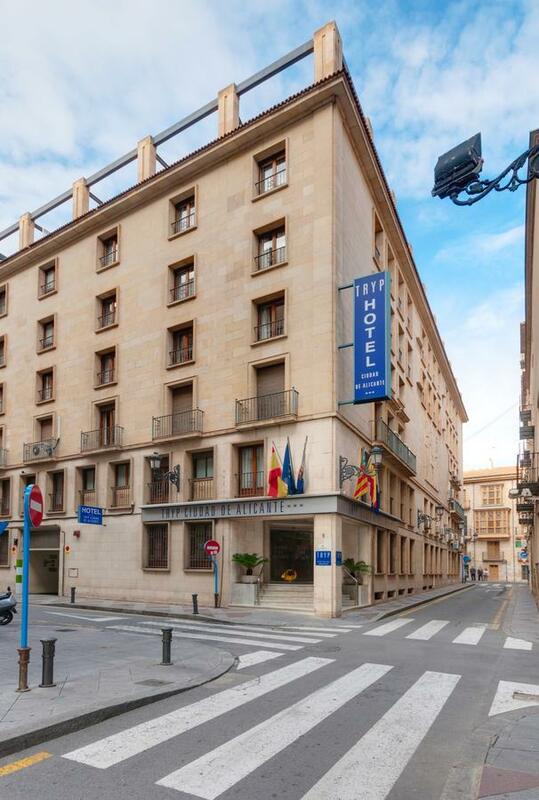 The Hesperia Hotel is near the Ghetto and the elegant Palazzo Labia. The traditional markets of Strada Nuova area also nearby. 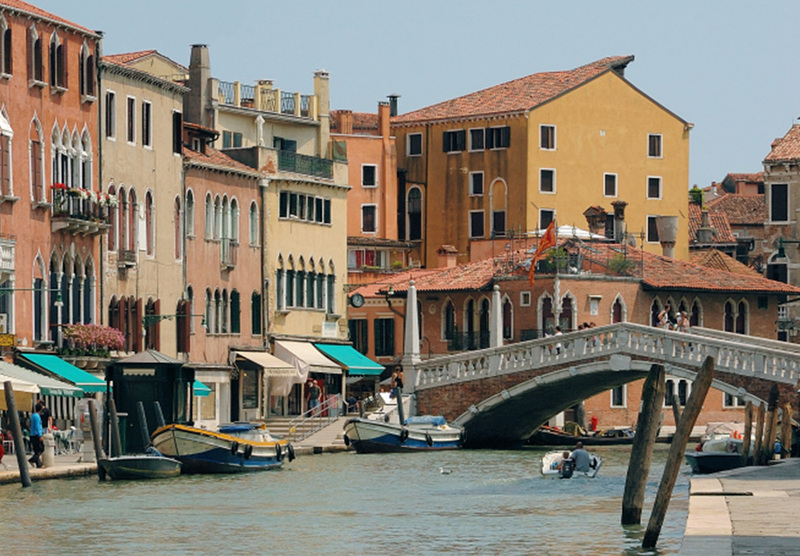 Rialto Bridge is a 15-minute walk away and offers good water bus links. 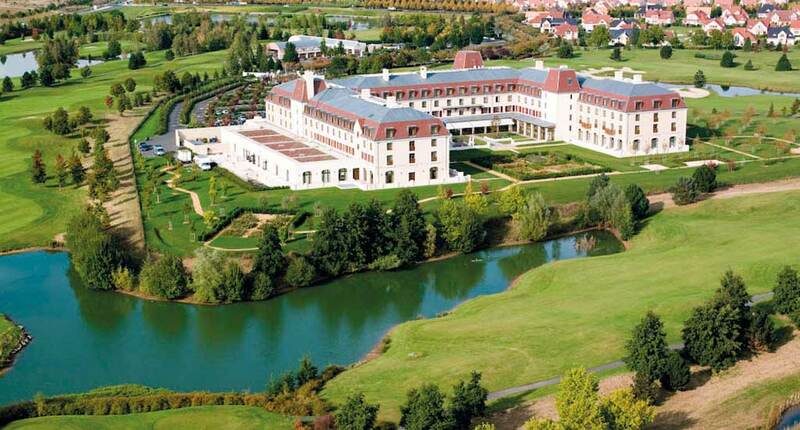 The modern, refined rooms offerWi-Fi, flat-screen TVs and coffeemakers, as well as golf course views. 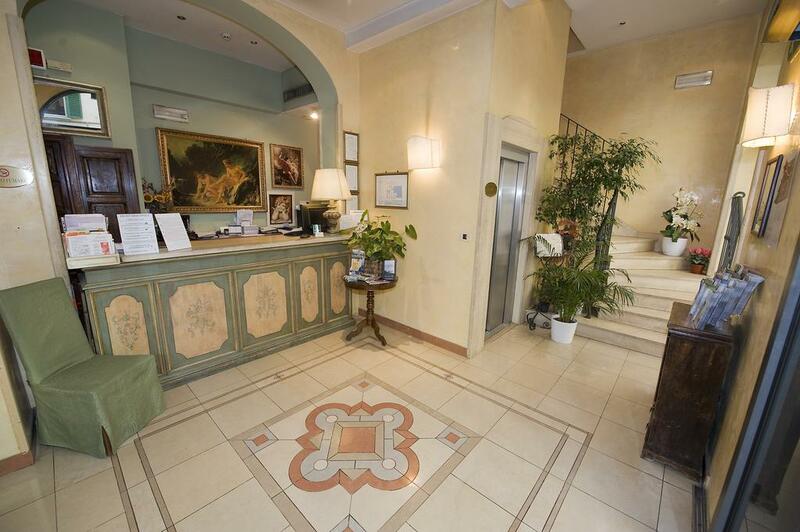 In a colorful villa facing the Grand Canal, this traditional hotel is a 3-minute walk from Venezia Santa Lucia train station and 1.9 km from Piazza San Marco. Elegant rooms are individually furnished, and offer Wi-Fi, flat-screen TVs and minibars. 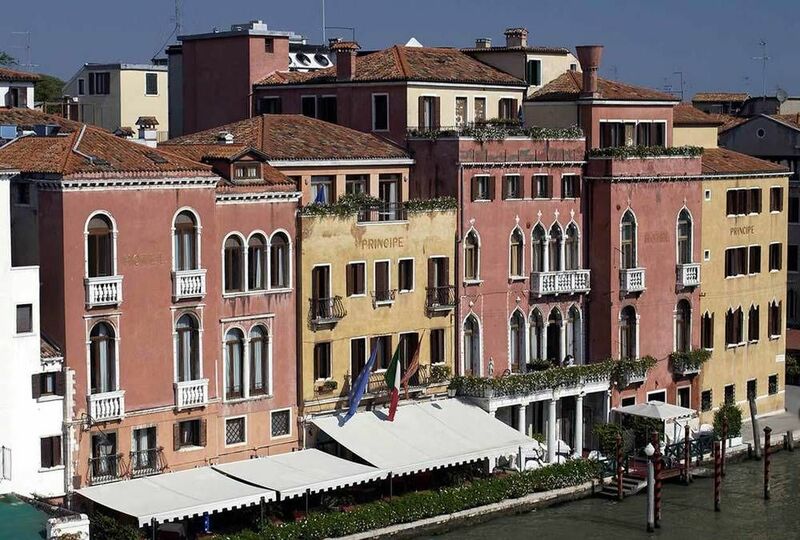 Upgraded rooms add balconies, Murano glass chandeliers and/or canal views, while suites include separate living rooms. In the bustling Bloomsbury neighbourhood, this straightforward hotel is a 4-minute walk from Russell Square tube station and a 10-minute walk from The British Museum. 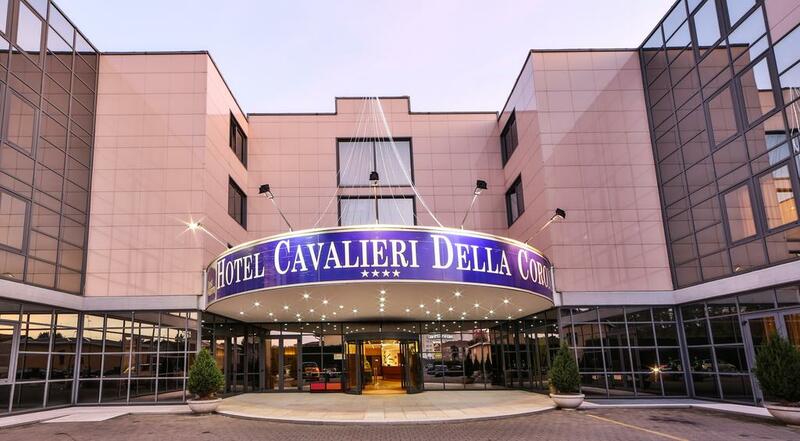 A 12-minute walk from the Basilica di Santa Croce di Firenze, this polished hotel is 9 km from Aeroporto Amerigo Vespucci. 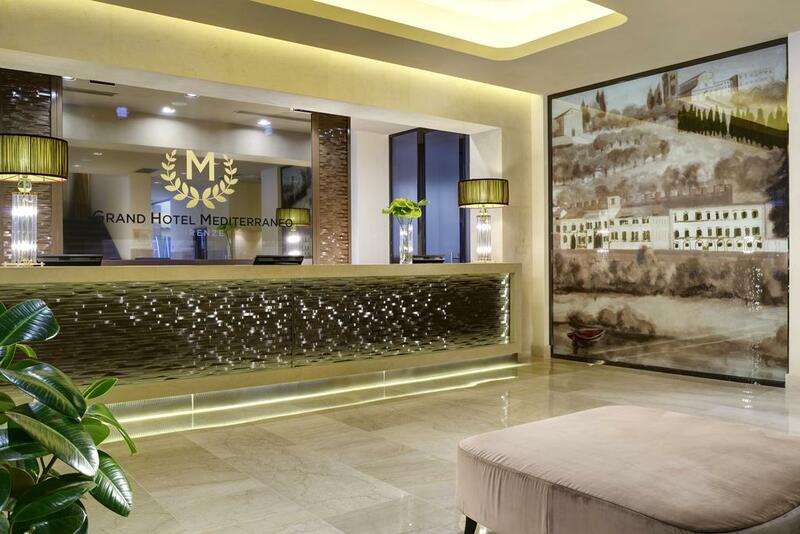 The modern rooms provide minibars, Wi-Fi and flat-screens. 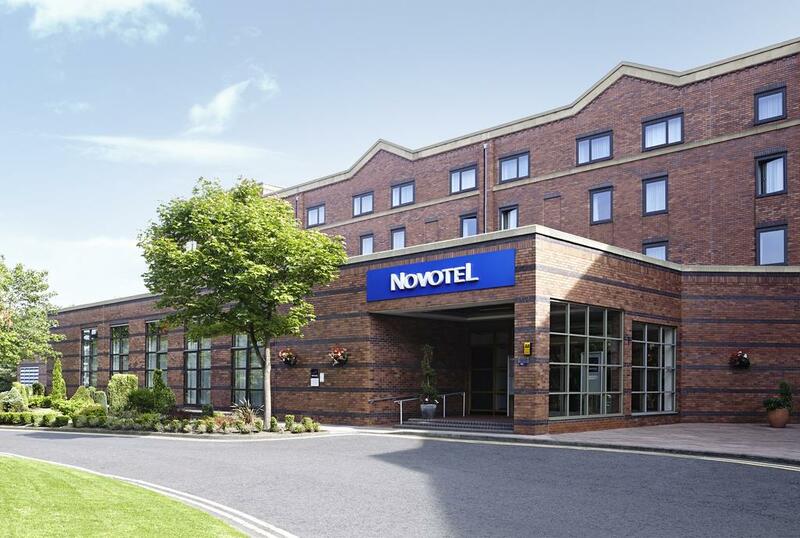 A 3-mile drive from Newcastle Airport, this modest, contemporary hotel is also 5 miles from both Theatre Royal and the BALTIC Centre for Contemporary Art. Featuring Wi-Fi, all the laid-back rooms also come with flat-screen TVs. 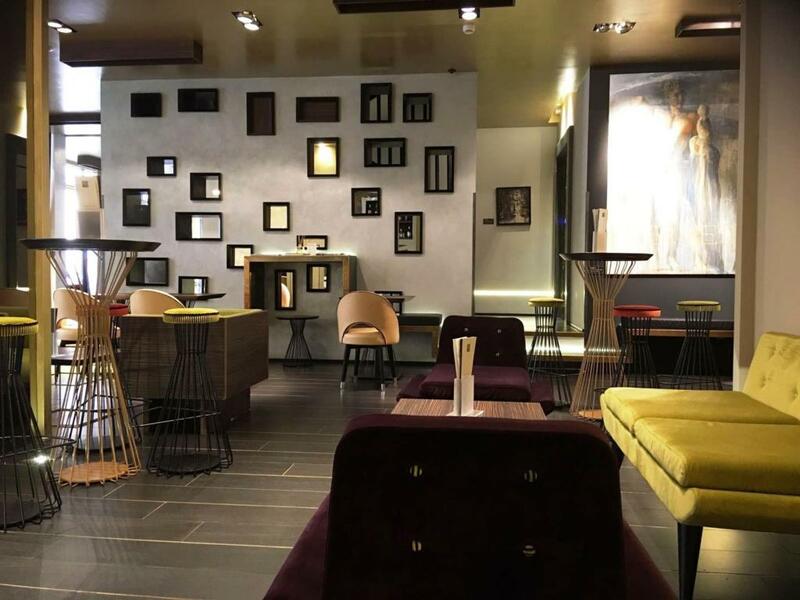 A 4-minute walk from the Pantheon, this upscale hotel is also a 9-minute walk from the Spanish Steps and 1.6 km from the nearest metro station. Chic, modern rooms come with Wi-Fi, and 106-cm flat-screen TVs with satellite channels, as well as tea and coffeemakers, and minibars. 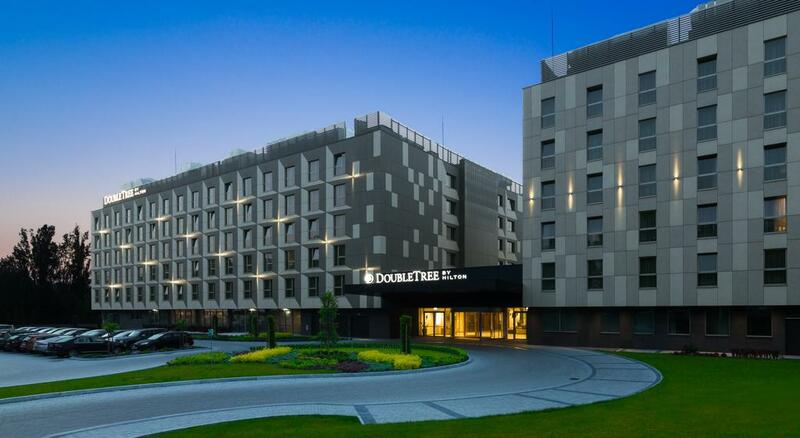 Located in the beautiful city of Krakow, DoubleTree by Hilton Krakow Hotel & Convention Center is situated close to a park with easy access to the heart of the city. 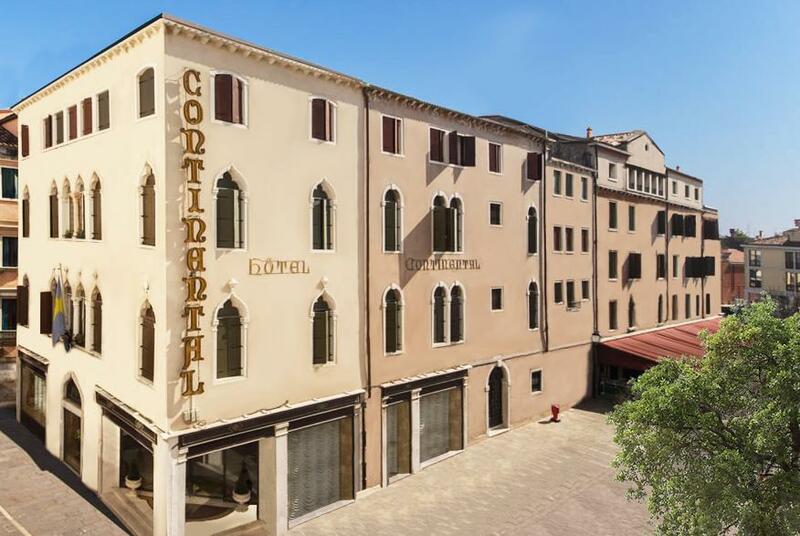 Occupying a 15th-century building between Rio Terà Lista di Spagna pedestrian street and the Canal Grande, this elegant hotel is a 3-minute walk from Santa Lucia Station train terminal and 2.1 km from Piazza San Marco. 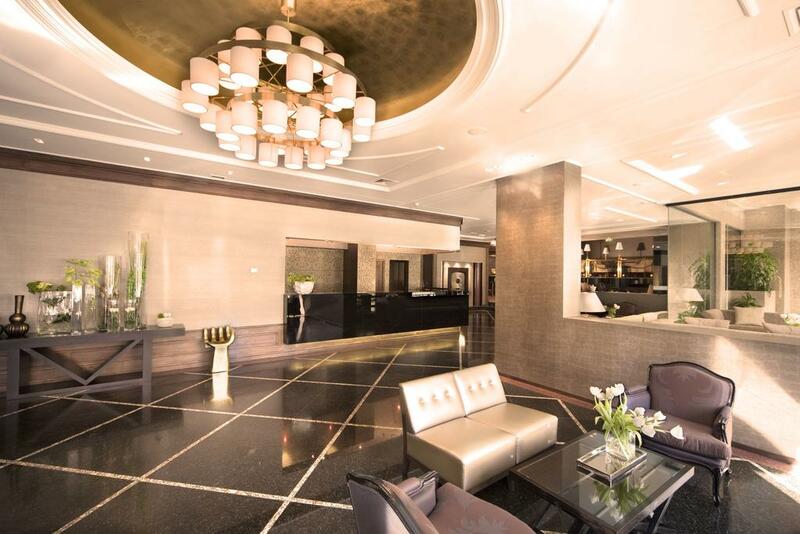 Sophisticated rooms come with Wi-Fi and satellite TV, as well as minibars and coffeemakers. 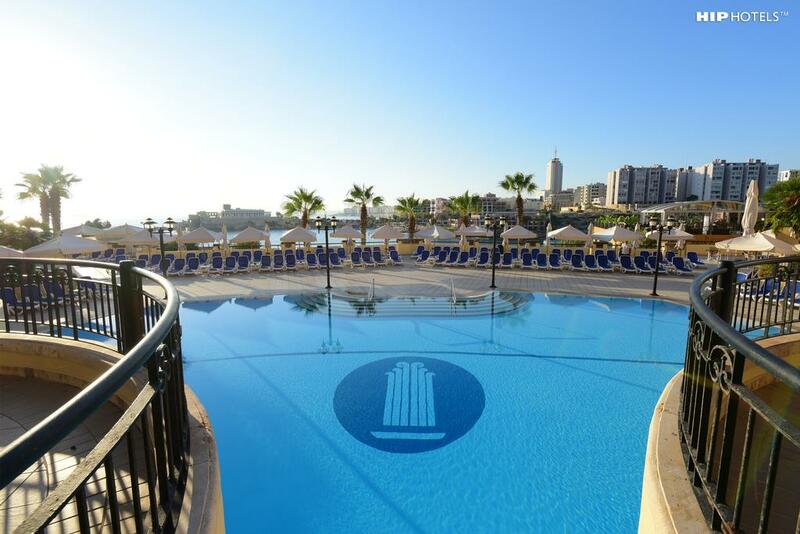 A 6-minute walk from St. George’s Bay beach, this upscale palatial hotel is 7 km from Mosta Dome church and 10 km from Casa Rocca Piccola palace. Featuring Wi-Fi and island-view balconies, the stylish rooms have flat-screen TVs, minibars, and tea and coffeemaking facilities. Upgraded rooms add sea views. 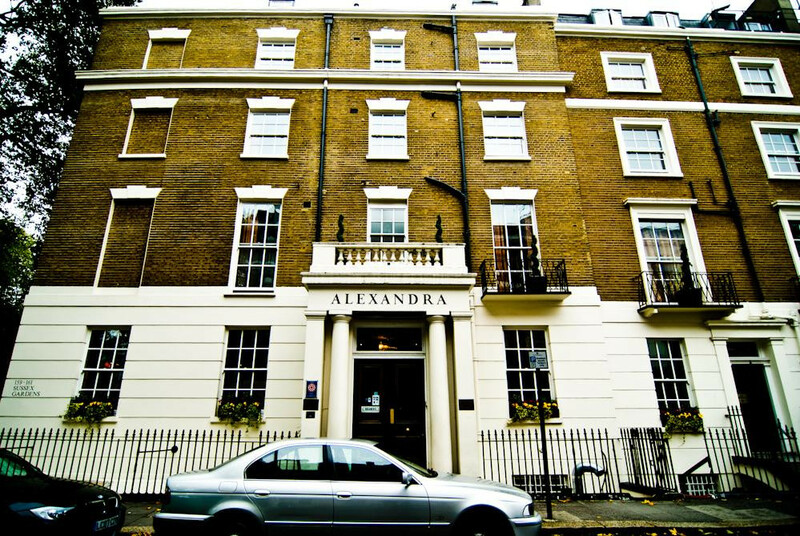 The Alexandra Hotel is located in London, England. 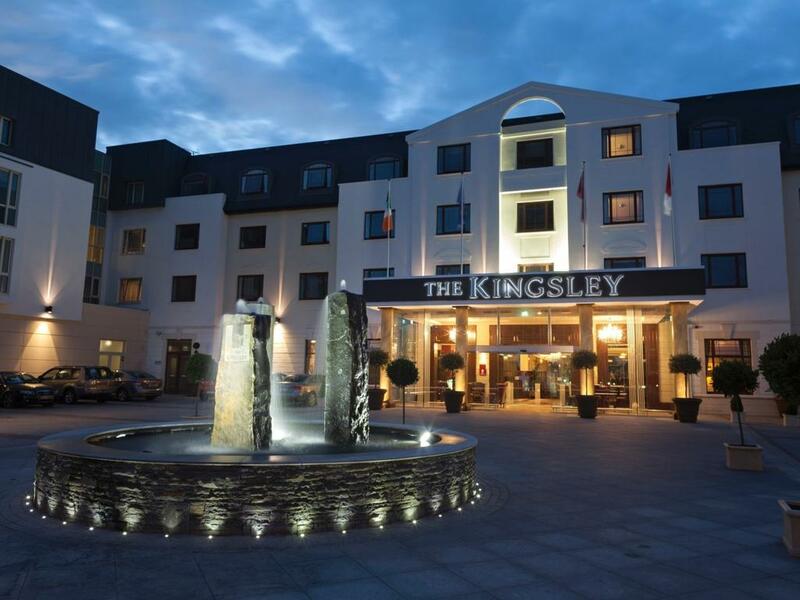 Overlooking the River Lee, this luxe hotel is across the road from Cork County Hall and 14 minutes' walk from University College Cork. The upmarket rooms come with flat-screen TVs and Wi-Fi, plus tea and coffeemaking facilities.